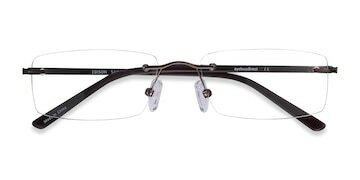 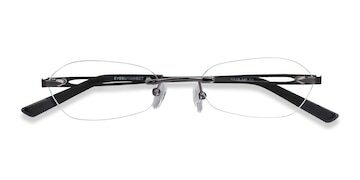 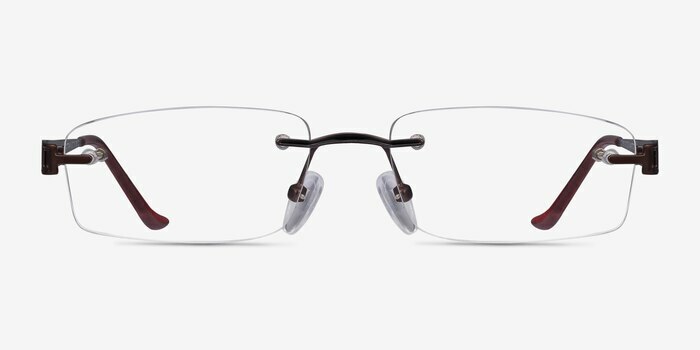 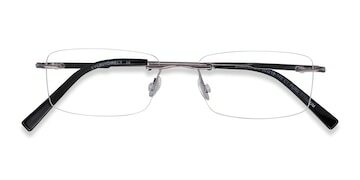 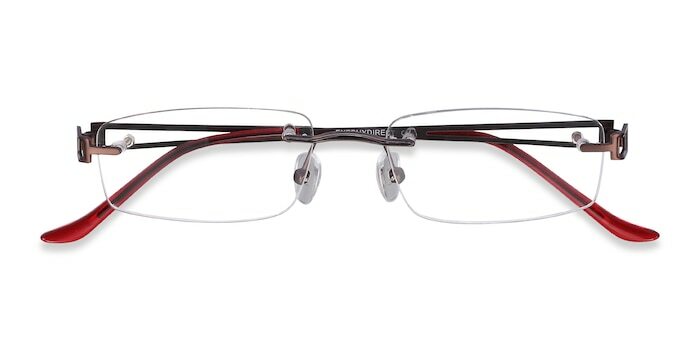 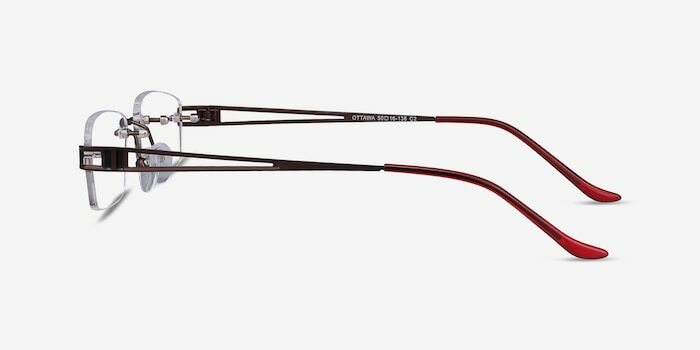 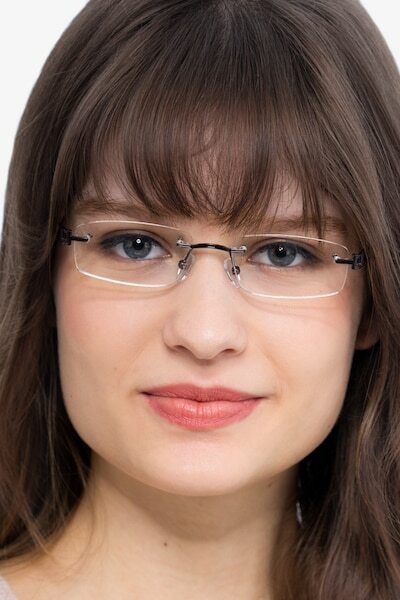 transform yourself and get a stunning new image with these rimless glasses. The beautiful brown frame has a sleek and stylish look, perfectly balanced by the stylish lenses. 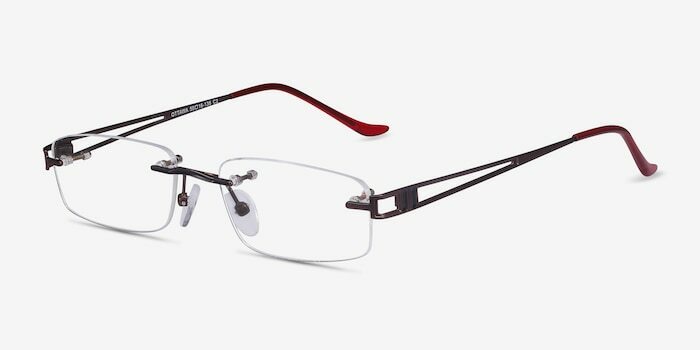 An exciting and modern combination. 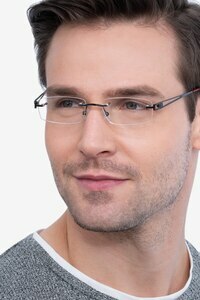 Comfortable and look good too! 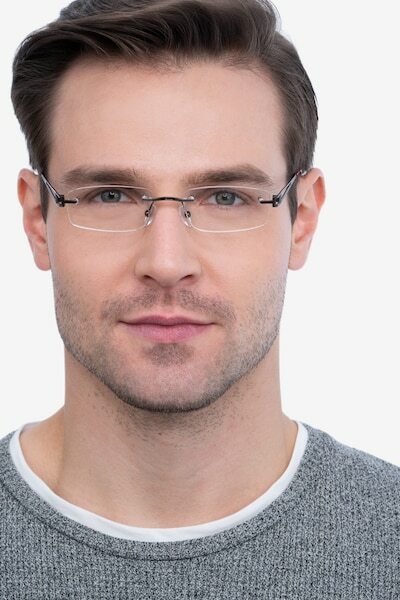 If you have a relatively small face this is a great choice. Very comfortable and the fit is perfect!